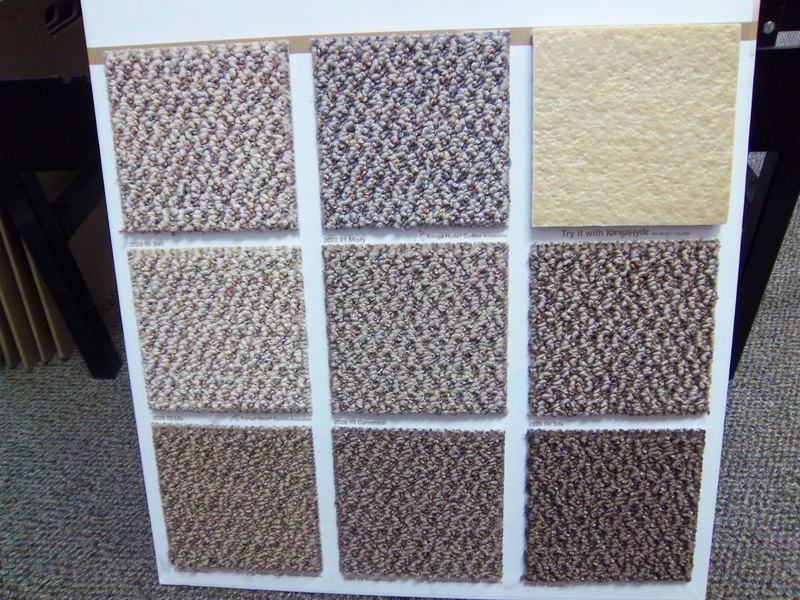 We would like to present a value collection of berbers and a pin-dot carpet. 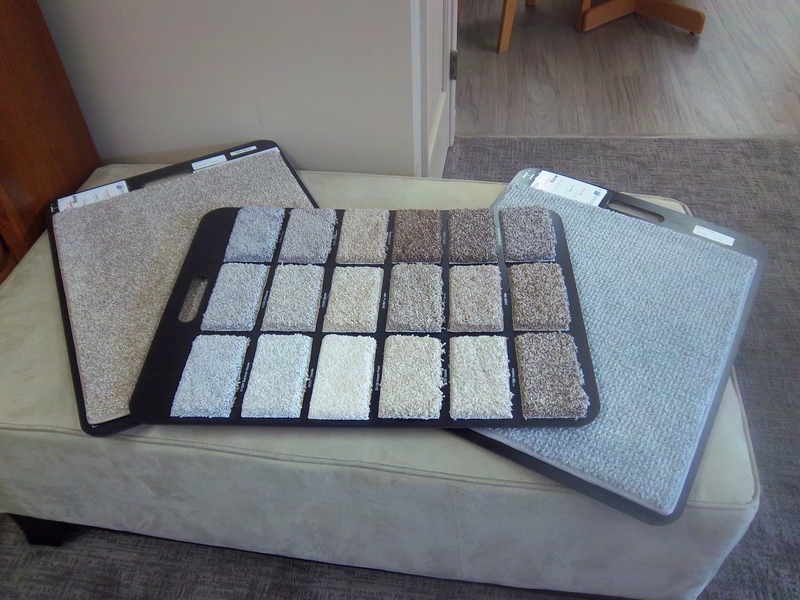 Each one is family friendly and stain proof. 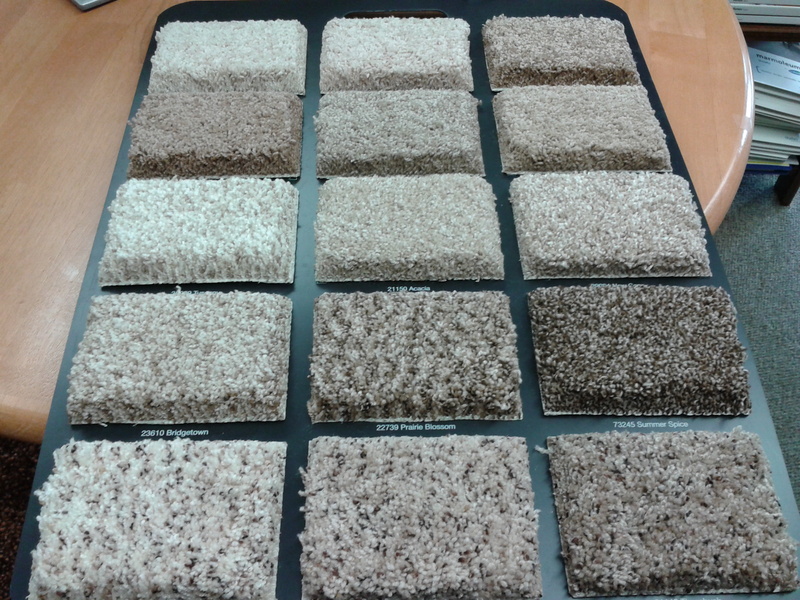 The samples are close in color but you need to see the sample in person for a closer look. 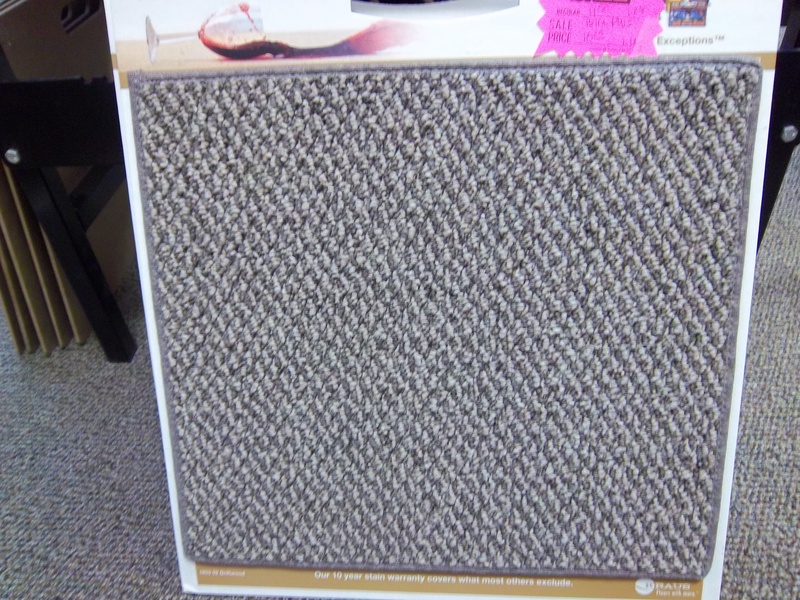 All carpet is 12′ wide. First we have Color PZL which is a zipperlock construction. 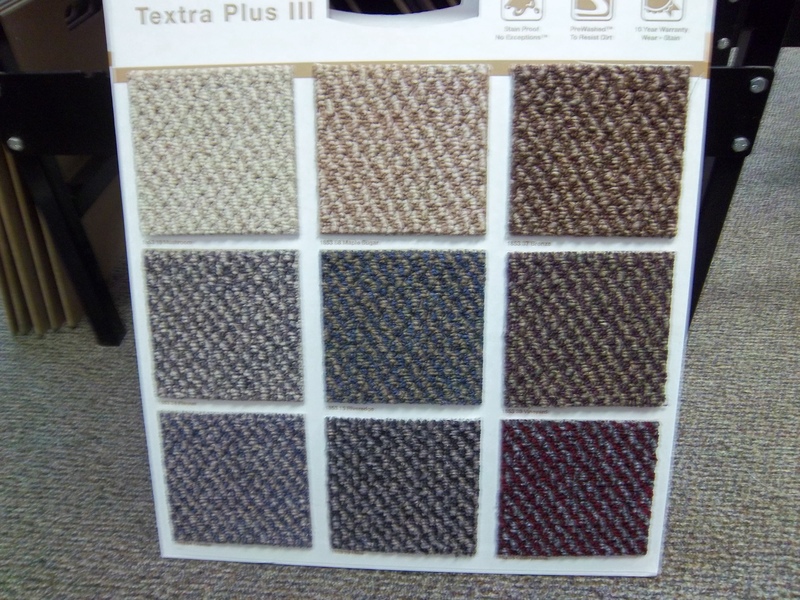 Next we have TP III which is stain proof but not a zipper-lock, pictured below. 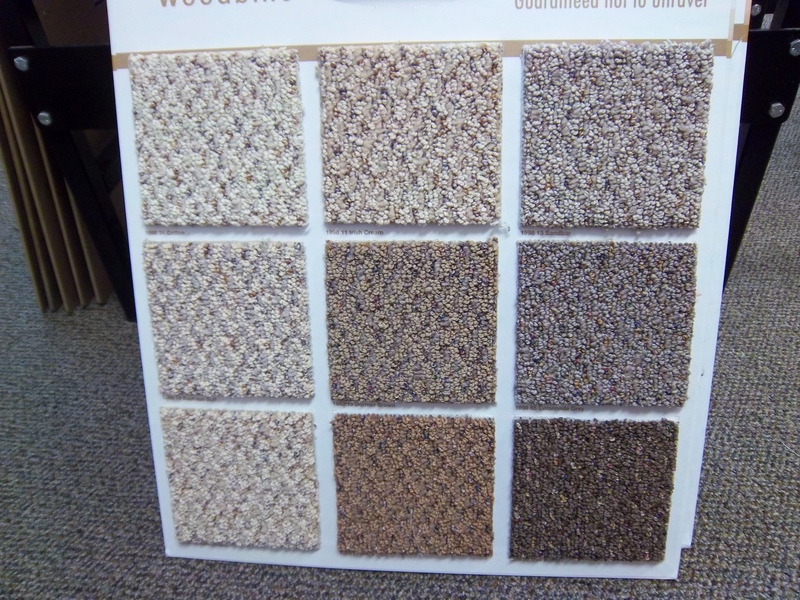 Price $1.28 sq ft.
Our third choice is very nice multi-colored low pile berber WB @$2.11 sq ft. 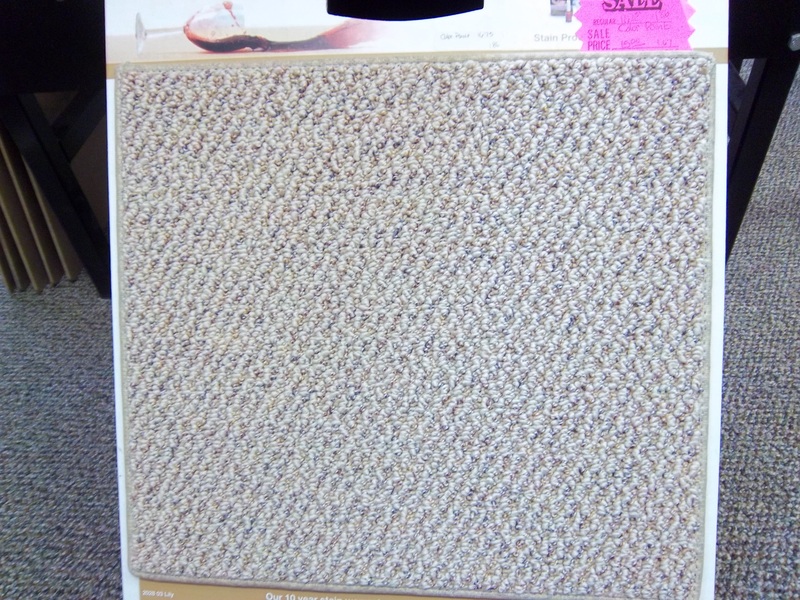 This is a zipperlock carpet. Will not run. 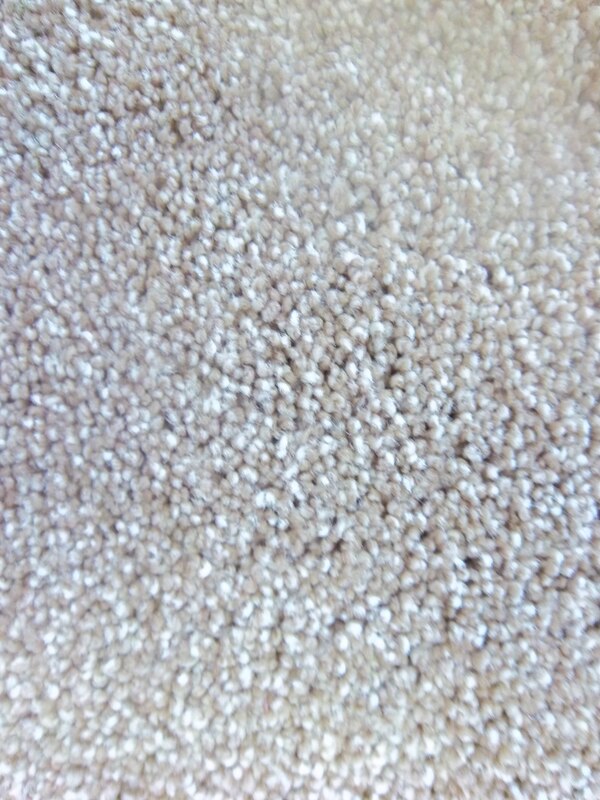 Our last carpet is a pin-dot and it has a loop and cut pile. 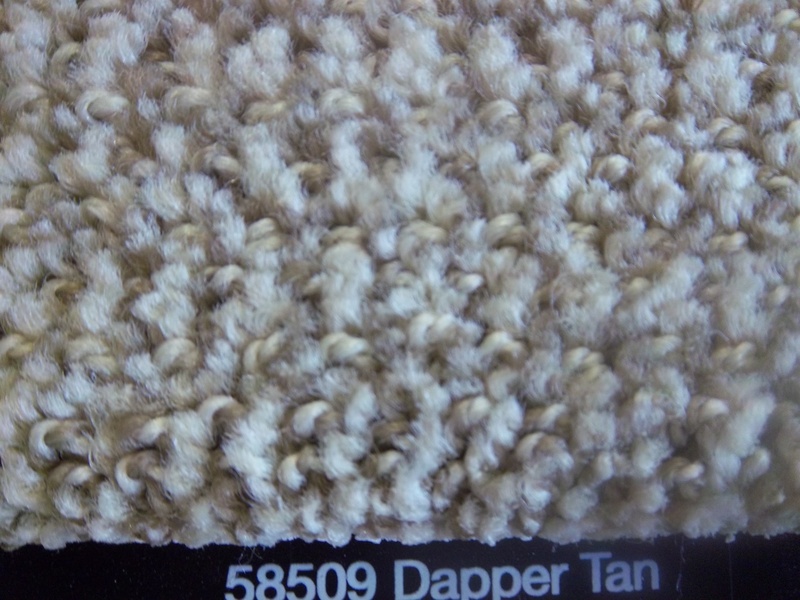 It is stain-proof and is the softest of the samples we have featured at this time. 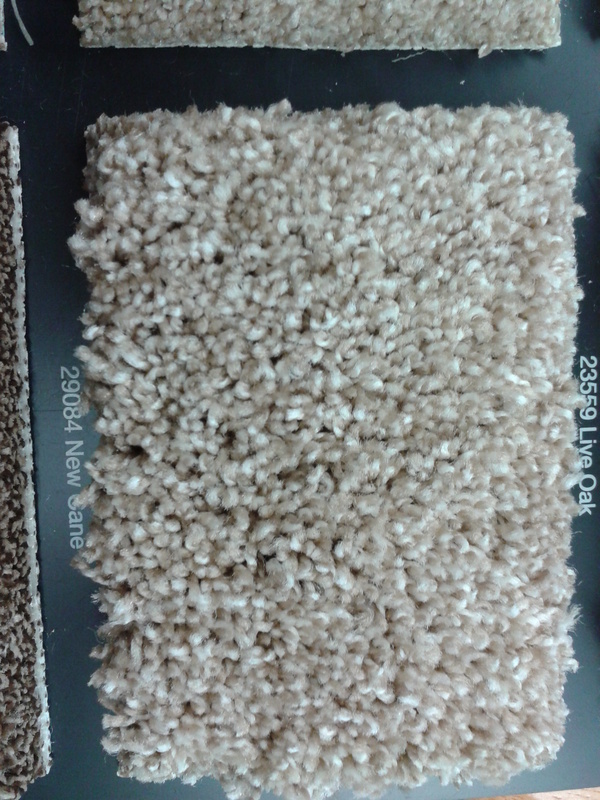 NF is $1.81 sq ft.
10.00 sq yd. or 1.11 sq. ft. I have heard many times…. I am looking for an area rug that picks up the flower in my favorite picture in the bedroom. It has a blue and green combination that is hard to find. 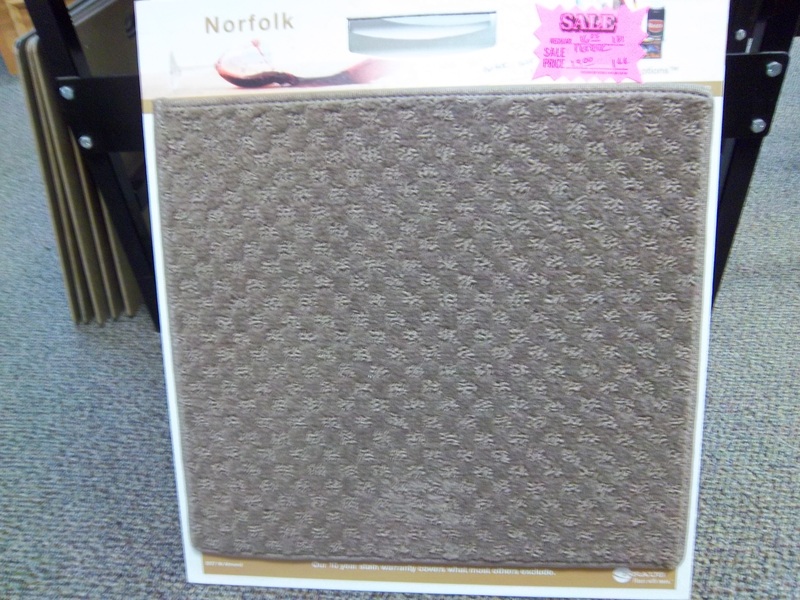 Well we have border and pattern collections, that you can select from. First pick the pattern you like and then we start filling in the colors. We do it online here at the store. 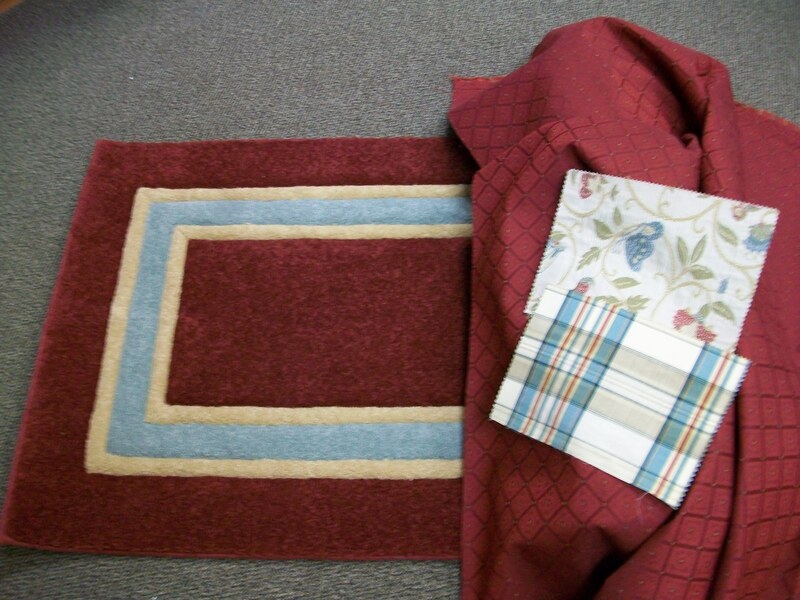 Here is an example, the colors in this border area rug, match the colors in these two prints. Available in rectangles, squares, rounds and ovals. Even better, we can get custom sizes. 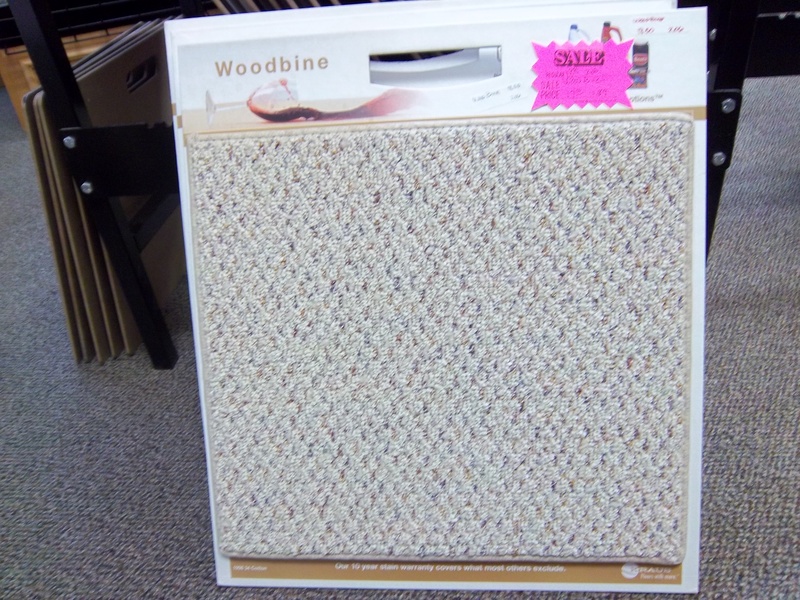 Come in and take a look at the sample color boards we have. 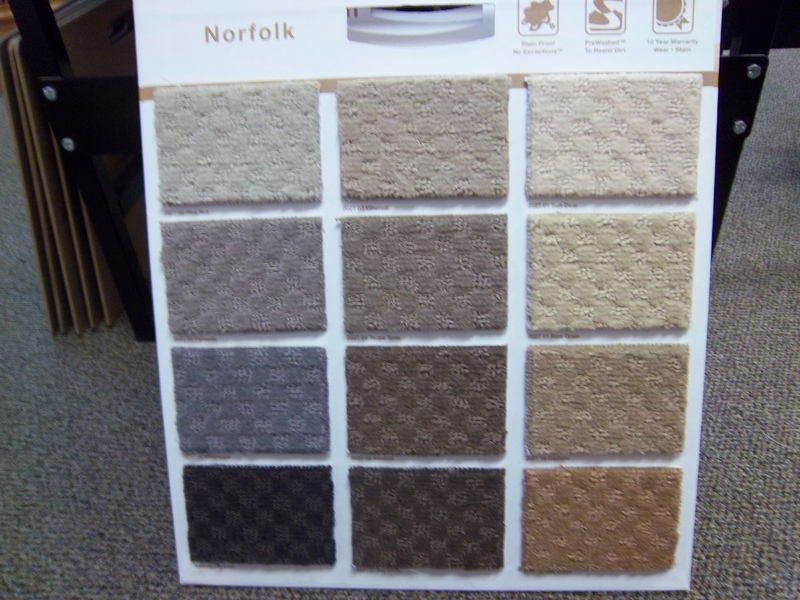 We can create a rug that is perfect for your room.